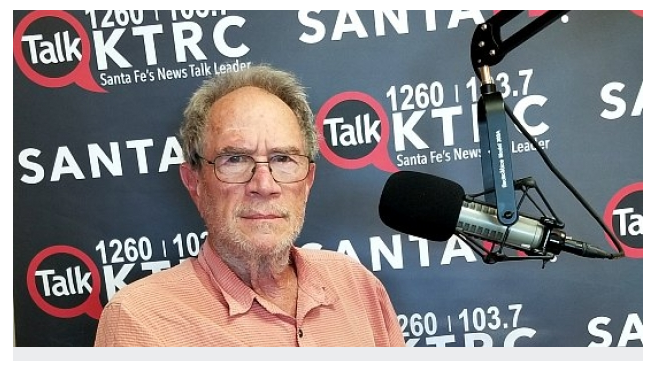 On 7/18, Richard Eeds spoke with Jeffrey Haas about the STEP UP or STEP DOWN demonstration in front of the Santa Fe Community Convention Center for the National Governors Association conference. Listen to their conversation about the issues and organizations who will be speaking about their demands HERE. Join us this Friday and like Jeff says, bring your demands for our state leaders! View the Facebook event on our page HERE to learn more!